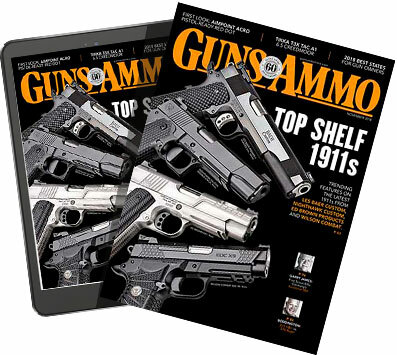 How did you find the Guns & Ammo Forum? Honestly, I can't remember. But I'm glad I did, you guys have helped me thru some hard times. Another from the Florida Sportsman forum. Joined up here as soon as it became part of the same family. Better heads prevail on here, still do the FS, but nowhere near what I used to do. Run it through the meat grinder and use it for chum! It was early 2004, because you were only about a month behind me. I remember you had horse pics in one of your very first posts. Had a question about a Ruger I bought and had to register to ask it. Been here ever since. probably joined in 1999 before there was a moderator. Was looking for a place to get answers without a load of self serving bull feces. Dan created the "founding Member" designation to honor us old farts who stayed through the birth pangs of the early forum. And, Bobby....you're right. If you insulted me your first week here, I sure don't remember it. Since you do, I assuming it was a good one! Chicken of the sea? Hope they don't taste like buffalo wings cuz don't eat buffalo.